Trust is a peculiar resource; it is built rather than depleted by use. 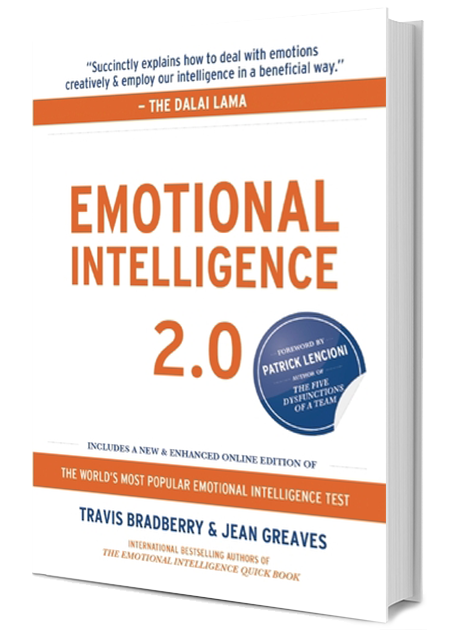 Dr. Travis Bradberry is the award-winning co-author of the #1 bestselling book, Emotional Intelligence 2.0, and the cofounder of TalentSmart, the world's leading provider of emotional intelligence tests and training, serving more than 75% of Fortune 500 companies. Dr. Bradberry has written for, or been covered by, Newsweek, BusinessWeek, Fortune, Forbes, Fast Company, Inc., USA Today, The Wall Street Journal, The Washington Post, and The Harvard Business Review. To sign-up for his newsletter, click here. These life-changing habits will make 2019 your most confident year yet. A little stress is actually good for you—but when you become overwhelmed, it’s time to try these tips. Stress-relieving techniques for dealing with difficult people. Sign up for Travis Bradberry newsletter, and more.